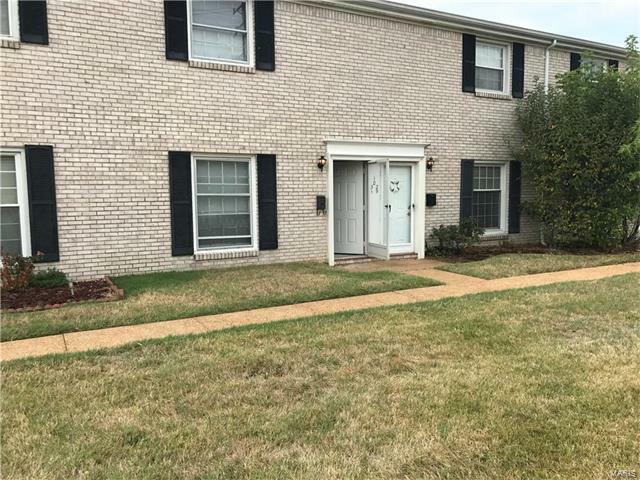 Quality abounds with this move in ready 2 bedroom 1.5 bath brick condo in the well established brookshire subdivision. This condo features new carpet and updates through out. Check it out today as it will not last long!